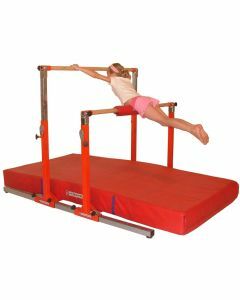 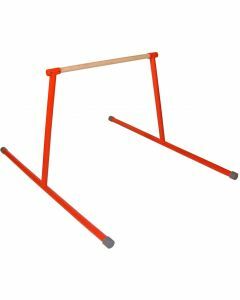 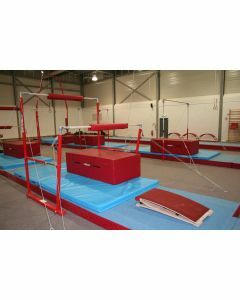 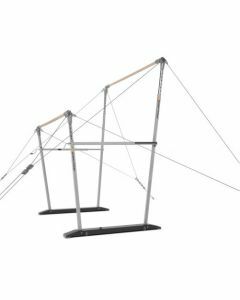 We manufacture a full range of asymmetric/uneven bars, accessories and training aids. 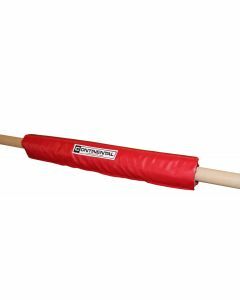 For items such as floor anchorages for use with asymmetric bars, please refer to our ancillary items section. 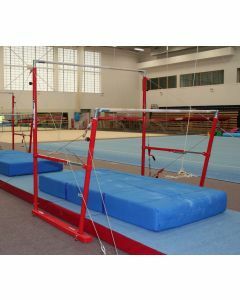 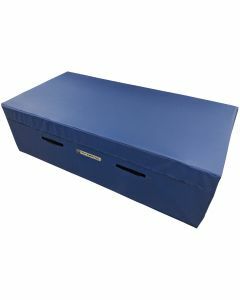 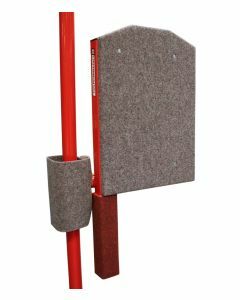 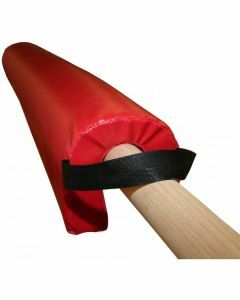 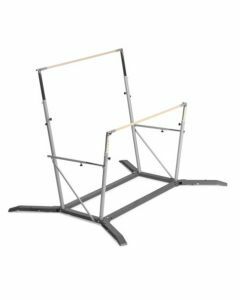 SPIETH - Competition uneven bars "Bern"
Hip Trainer Pad. 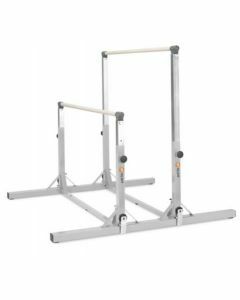 Enables hip circle training without stressing the hips. 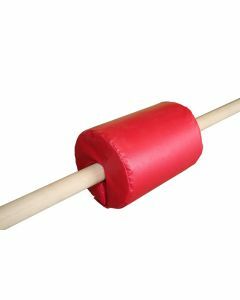 Available in two diameters.